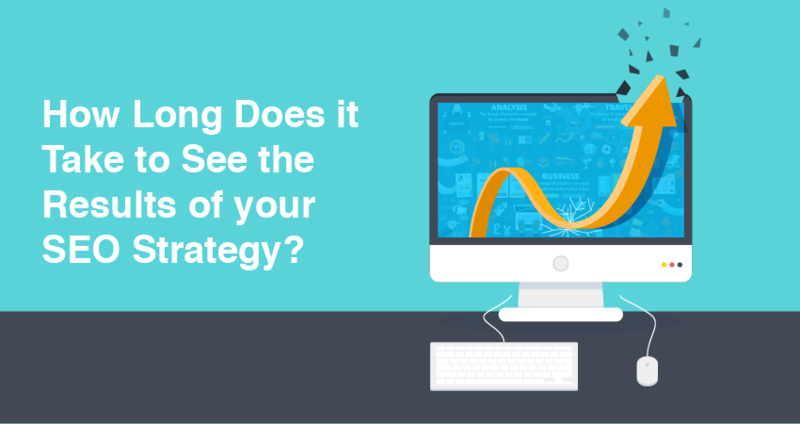 How Long Does it Take to See Results from an SEO Strategy? Every company that considers an SEO strategy always wants to know how long it takes to see results. The answer, like most things in life, is complicated (it couldn’t be simple, could it!). Not only does this vary by website, but it also varies based on the keywords being targeted, the amount of links being acquired, and the current optimization of competitors. The first step is to engage in competitor analysis to determine the average number of inbound links that your top ranking competitors have. Do they have 50 or 500 links on average? Doing a quick sweep to gain an idea of referring domains is the first step. This number will give you a general idea of what your goal should be (the average of your competitors). This number, however, is simply not enough to have a thorough understanding of the competition. Next you need to evaluate the quality of those inbound links. Do they have 5k low quality links, or do they have a high volume of high quality referring domains? There are a few ways to analyze inbound link quality. How many of their inbound links have a high domain rating? 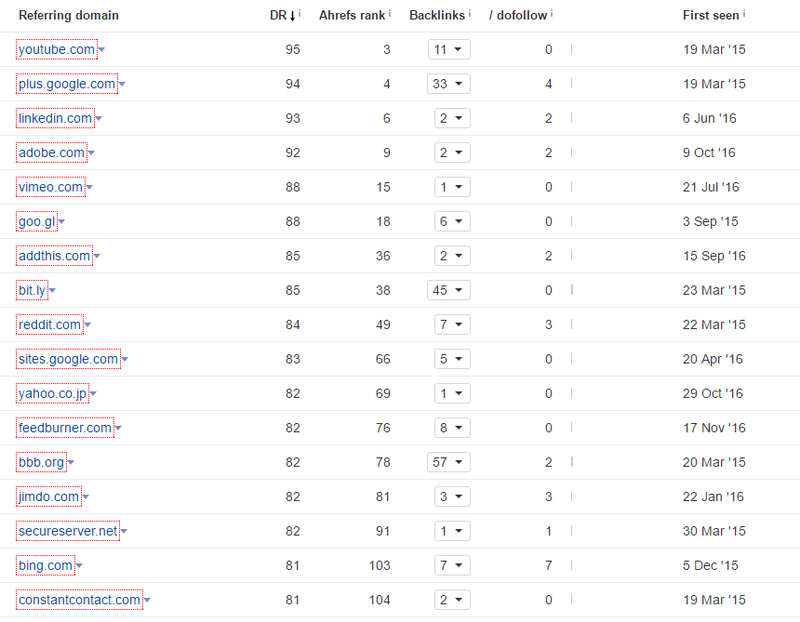 Are most of their high DR links qualified links, or are they social media links that most other sites also have? Analyze the backlink profile of competitors by giving a quick glance at their link profile sorted by DR, that way you can see how many high quality and low quality links they have. Next, head on over to Majestic.com and check their trust and citation flow. If the average trust flow is low, then you’ll know it’ll be relatively easy to have a presence in the space. If, on the other hand, the trust flow is high, it will be difficult and take time to see results. If you have a paid subscription, you should also analyze their topical trust flow to see how many of their inbound links are from relevant domains. Next, you’ll want to find out how quickly your competitors are building links. LinkResearchTools includes Link Velocity in several of their reports, and this is a powerful metric to use. Are your competitors acquiring hundreds of links every month, or just a couple? Their rate of link growth will also impact the rate of links you’ll need to acquire to keep up with them. Understanding who your competitors are is important, but you also have to consider the keywords you are targeting. You may have a competitor that is very strong, but if they are not targeting the same long tail keywords that you are, this will increase your likelihood of ranking, and enable you to rank sooner. If your keywords have low competitor volume, and your competitors do not have content on their site optimized to target these words, this is a good indication. You can run a site search for your target keywords to see if they are targeting your terms, and how well optimized they are for these terms. The competitive level of your specific keywords will play a huge role in how quickly you see results. What are your Key Performance Indicator’s (KPI’s)? And the next point is probably the most important. What are the KPI’s that you are using to measure your SEO? 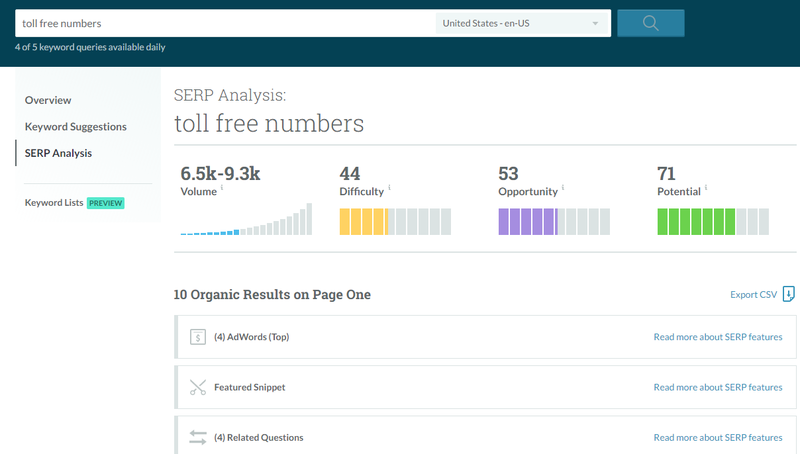 Are you looking to see an improvement in rankings for your top 2-3 keywords? Or are you looking to see the domain authority increase for your website, so you can increase overall traffic from Google Organic across hundreds or thousands of keywords? Or perhaps your primary metric is conversions from Google Organic? Knowing which KPI’s are important when it comes to organic results will be fundamental when it comes to measuring the success of your Organic SEO campaign. Your budget will also play a role in how quickly you see results. When you work with a deliverable-oriented firm, you should be paying for specific services, not just a retainer. Your budget will determine how many links are built, the quality of those links, and the content created targeting your keywords. There will be a difference in results if you add a new blog post every day, each post targeting specific long tail keywords, than if you only add one blog post every month. 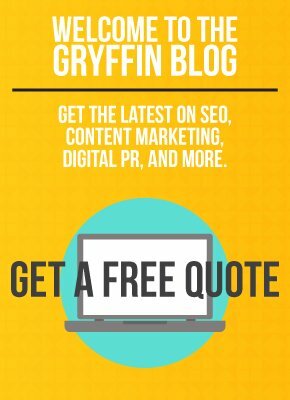 If you only blog once but it’s a comprehensive, in-depth post with custom images and authoritative, insider information, that will also factor in and will have a higher value. Aside from content, links are the most important factor when it comes to results. How many links are built and the quality of those links will be heavily impacted by your budget. Really…How Long Will it Take? Now that you understand some of the elements that need to be taken into consideration, you’ll know that, without in-depth research, it is impossible to answer this question. If the average number of inbound links is 100, and out of those there are 10 high domain authority links, and you currently have 10 referring domains, you’ll need 90 more links to compete. If you earn 30 links per month, and are adding content daily, then it’s possibly that it’ll only take 3 months to see significant gains. But if you are only earning 10 links / month, it will take 9 months to see results. Obviously, that is a simplistic summary, but it is one way to understand how to balance between budget, competitive space, and KPI’s. Once you have a solid SEO strategy incorporating these important factors, you’ll be on your way to seeing the results you want.